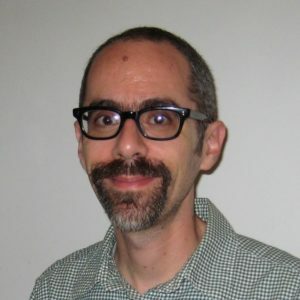 In addition to the history of writing systems and literacy, David Lurie’s research interests include: the literary and cultural history of premodern Japan; the Japanese reception of Chinese literary, historical, and technical writings; the development of Japanese dictionaries and encyclopedias; and the history of linguistic thought. Professor Lurie’s first book investigated the development of writing systems in Japan through the Heian period. Entitled Realms of Literacy: Early Japan and the History of Writing, it was awarded the Lionel Trilling Award in 2012. He is currently preparing a new scholarly monograph, tentatively entitled The Emperor’s Dreams: Reading Japanese Mythology. Along with Haruo Shirane and Tomi Suzuki, he was co-editor of the Cambridge History of Japanese Literature (2015), to which he contributed chapters on myths, histories, gazetteers, and early literature in general. Please see his website for a complete list of publications and contributions.